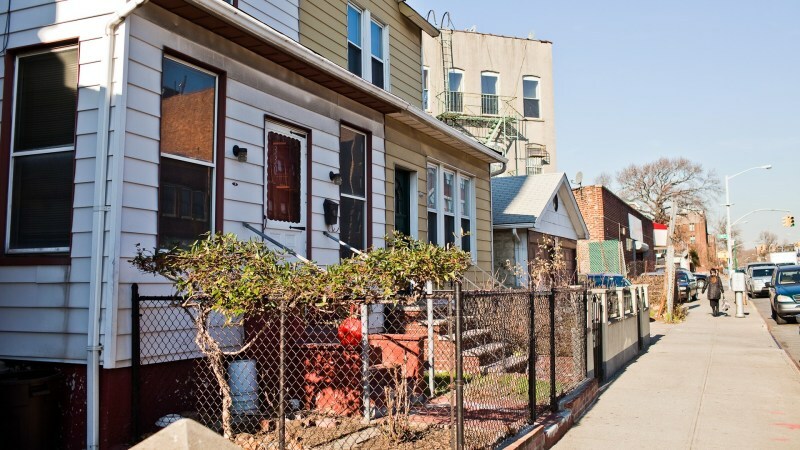 This is the best upcoming neighborhood in brooklyn. 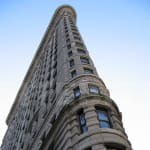 it was rated 2nd safest in nyc, new businesses starting to pop up, less crowded and pretentious than park slope or williamsburg and more affordable , atleast for now. 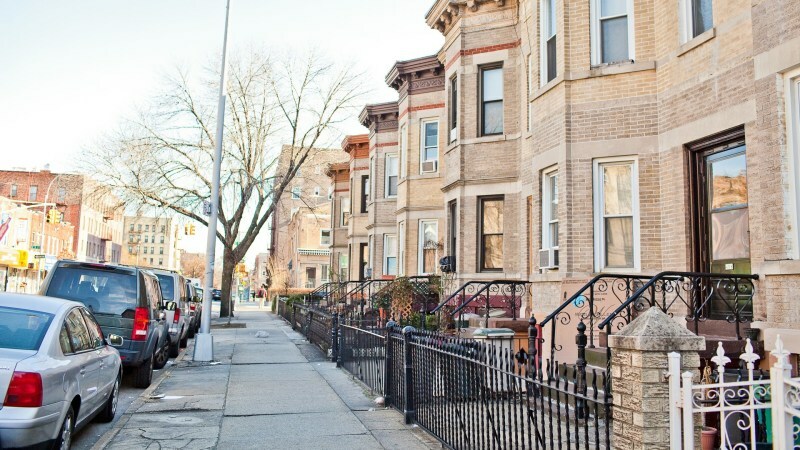 Home to some of the largest most beautiful homes in Brooklyn. 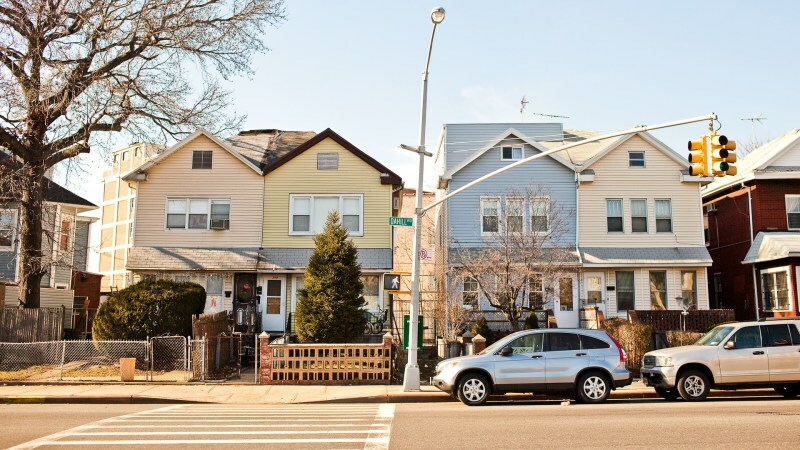 divided between ditmas park and Kensington. "The 'Out of Town' of Brooklyn. Love it!" I'm 20 years old and I was born here. I love this place! It's quiet and peaceful, has a relaxed atmosphere, and everyone here is accepting of each other because of our diversity. No pressure, no stress. Life is good. 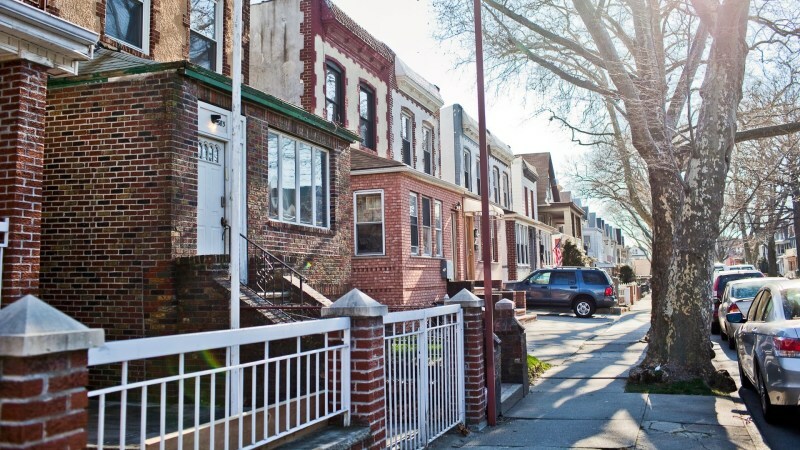 "Easygoing, Diverse, Live-and-let-live, Quiet and Unpretentious"
I've lived in Kensington 10 years now and love my neighborhood. 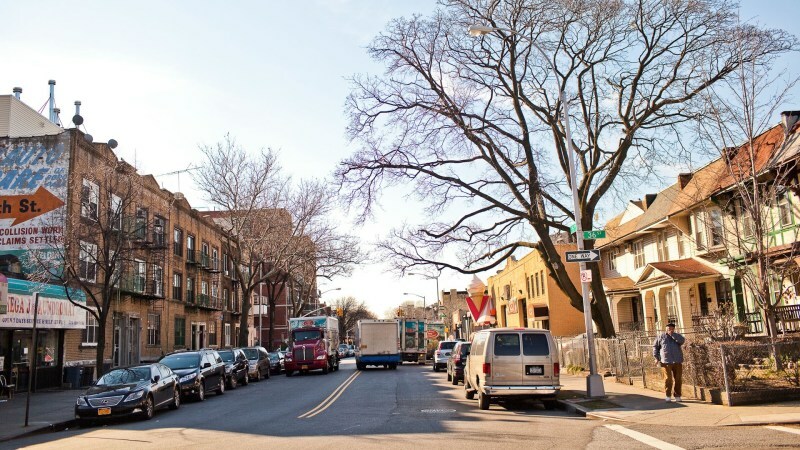 There is very little crime, the area has someone from everywhere on the planet it seems, the streets are green with trees and vegetable/flower gardens, and Prospect Park is around the corner. The F and G will bring you to Coney Island or other great neighborhoods in Brooklyn and Manhattan alike. Great for families or anyone who wants a nice, quiet, friendly spot. We are getting more restaurants lately, which is a good thing. 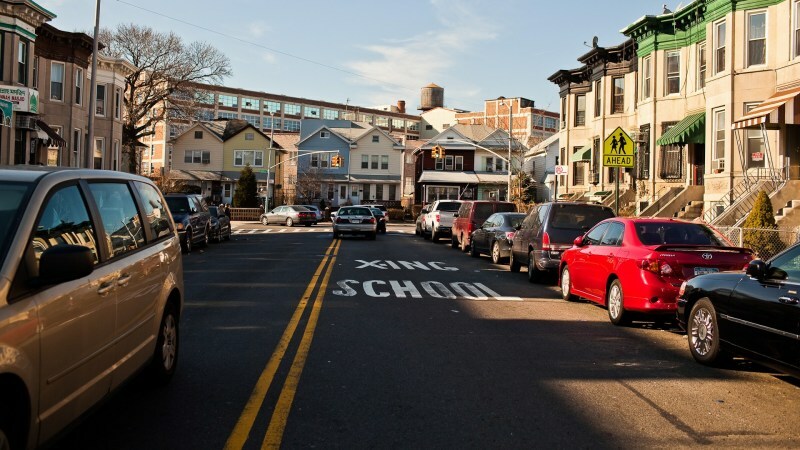 "More than just a British name"
Kensington is a neighborhood in west central Brooklyn bisected by Ocean Parkway. 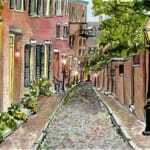 It is a highly diverse area that is primarily residential. 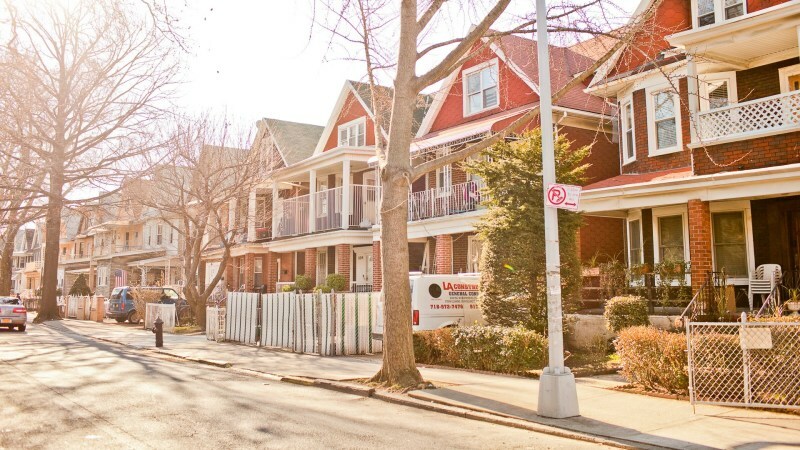 The community consists of many different housing types, from brick row houses, to detached one family Victorians, and apartment buildings. This neighborhood has whatever dwelling you are looking for. 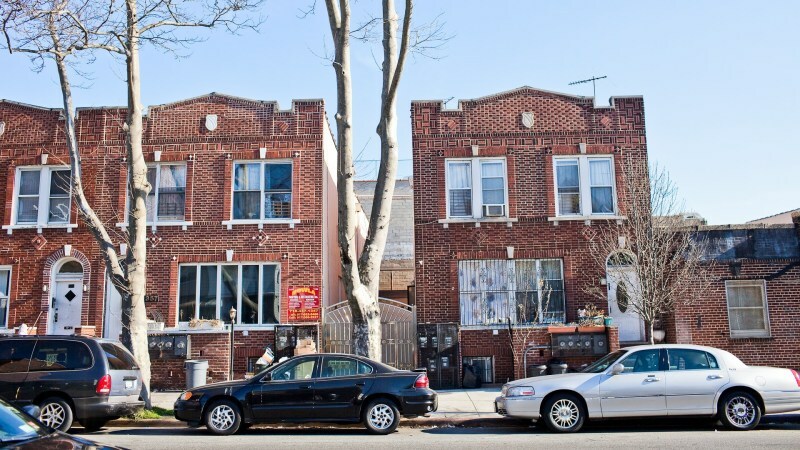 Pre-war brick apartment buildings dominate the Ocean Parkway as well as the Coney Island Avenue frontage (many operating as co-ops). The commercial area is located on Church Avenue. Here you will find most businesses and service areas. Ocean Parkway bisects the neighborhood and to the west you will find the F train running. Transportation is abundant, as local buses and the X29 express bus to Manhattan service the area. 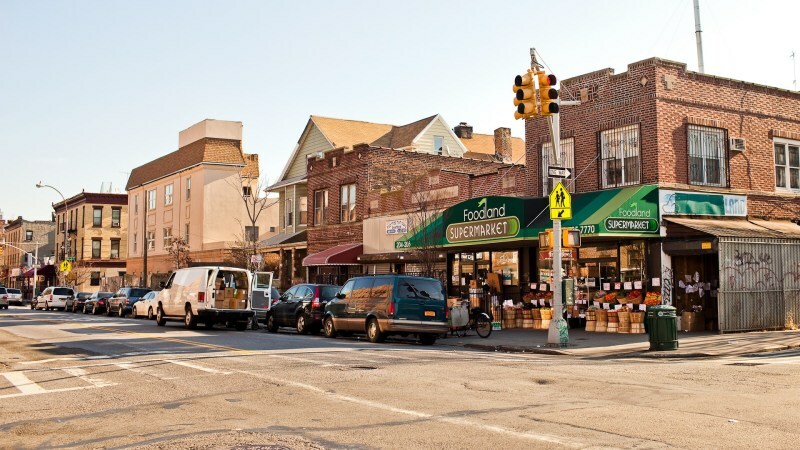 Besides Church Avenue, some smaller shopping districts can be found on Ditmas Avenue and Cortelyou Road. There is also a Food Town supermarket on McDonald Avenue that recently (last year) expanded due to persuasion from the local residents. One of the coolest places to visit in Kensington is the Kensington Stables, just outside Prospect Park. They offer riding lessons for those who are more the city slicker type. "Kensington -a beautiful neighborhood in Brooklyn, New York"
Kensington is located with Caton Avenue to the north; the Kensington stables to the northeast, Coney Island Avenue to the east, Foster Avenue to the south, and Dahill Road to the west.. With various offerings, bright people, and proximity to Manhattan as well as the other boroughs of New York City, Kensington is a nice place to live, work, or visit. 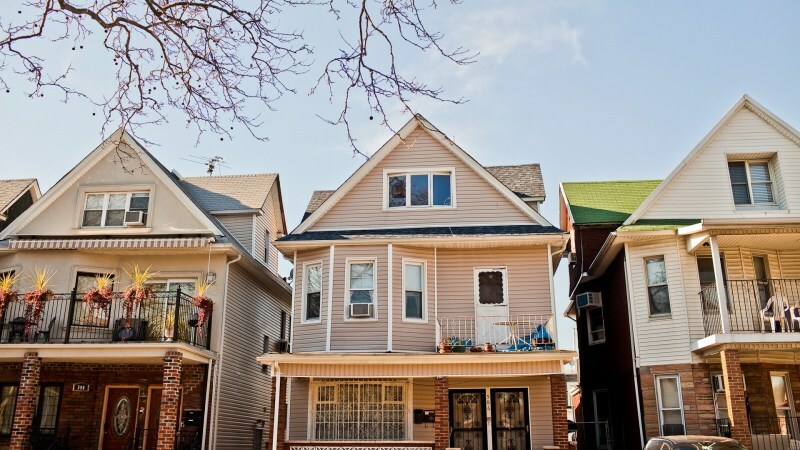 The neighborhood is filled with one and two family homes, sidewalks spanning the length to Coney Island, and a culture steeped in Brooklyn living. 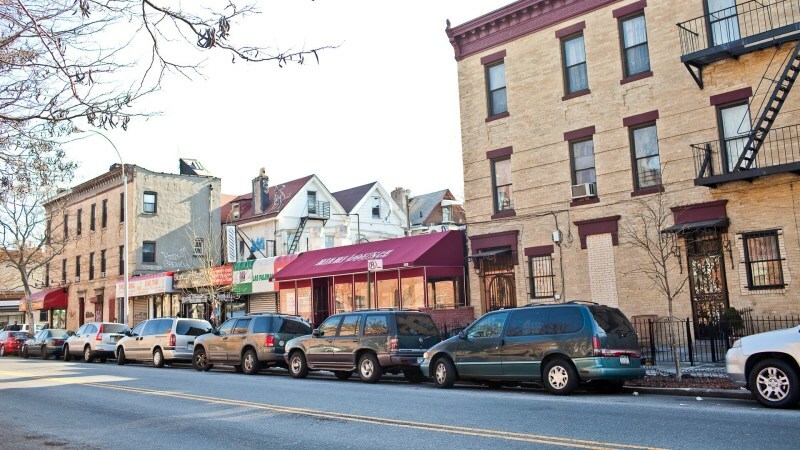 Classically a Irish-Italian neighborhood, Kensington overtime has greatly diversified, representing virtually every ethnic group living throughout New York City. 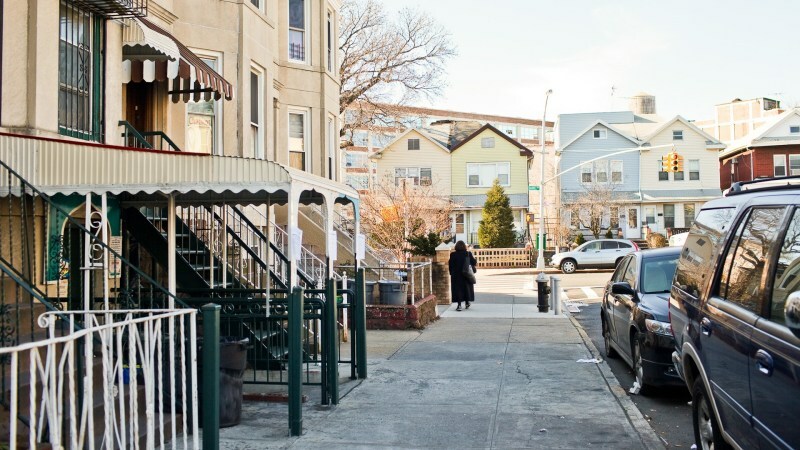 Being in Kensington is like taking a step back in time, with Ditmas Avenue serving as a main street in village all its own. Of the sights to see here, the Public Library is a nice place to spend an afternoon. Located on Ditmas Avenue, this library houses several thousand books which are stored in a beautiful space. Another great pastime are the Kensington Stables, adding to the nineteenth century-esque feeling of this great neighborhood. 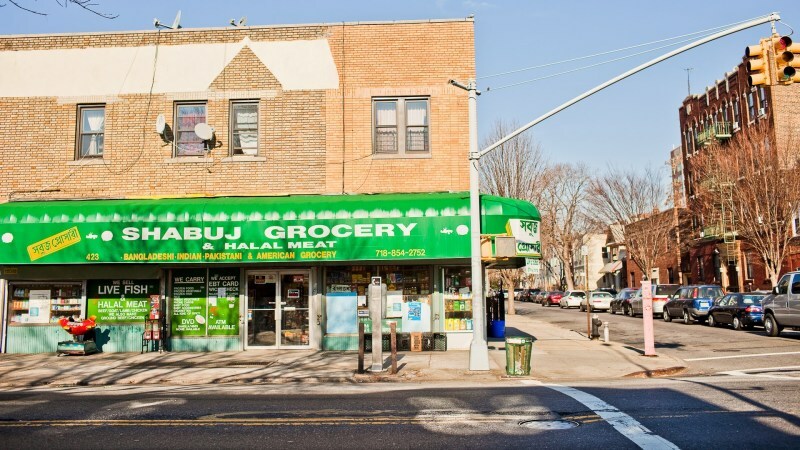 The fluidity with other neighborhoods is a major perk of living in Brooklyn, so finding something new is definite and easy. In Kensington, housing tend to be a bit cheaper than in the other neighborhoods, though “cheap” in New York City is a relative term. Some one bed/one bath units sell for under $200,000, but higher prices are tacked on to all the larger houses and apartments. 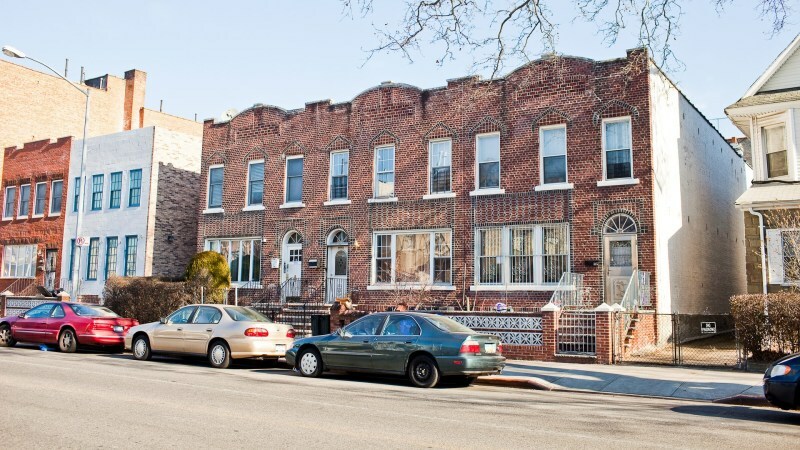 A good option in this neighborhood in renting or subletting a space, which can be done by the room or by the apartment for as little as $1,000 per month for a room and $3,000 per month for an apartment. 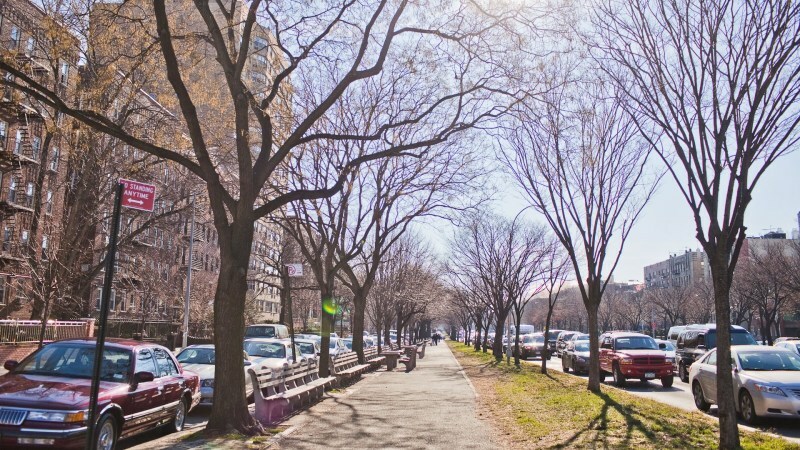 The village of Kensington is serviced by the F train with several stops throughout the neighborhood and is also serviced by several buses. Café K, where the “K” stands for kosher. 4110 Eighteenth Ave.
David Shannon Nursery and Florist - 3380 Fort Hamilton Pkwy. "Lots of pretty rowhouses in this area"
K-town is fun to walk through, especially if you find rowhouses admirable. It’s sort of in between some good neighborhoods and some that you wouldn’t want to hang out in late at night (Prospect Park). 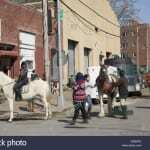 There is a stable that goes by the name of Kensington Stables, and it’s the only remaining stable of what used to be more – however, it is close to Kensington but is located in what would more aptly be Prospect Park. In any case this is the only thing around that has any semblance of a tourist attraction. Riders can get instructions, etc, and horseback ride till they drop.